Glass to Metal Seals - Hositrad Holland B.V. 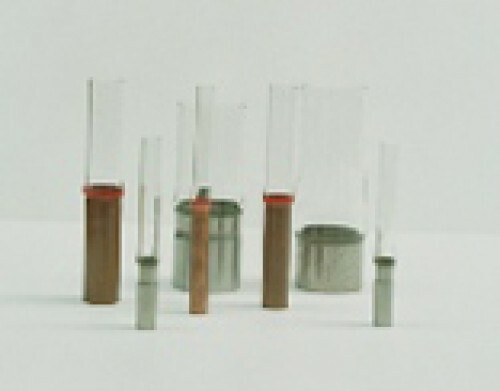 Direct Seals: kovar several glasses (7040, 7052, 7056). Graded seals: kovar to 7070, 7720, 7740 (Pyrex). Temperature range: -270°C to 425°C. Kovar may undergo a phase change below -80°C although kovar has a transformation point below -195°C. 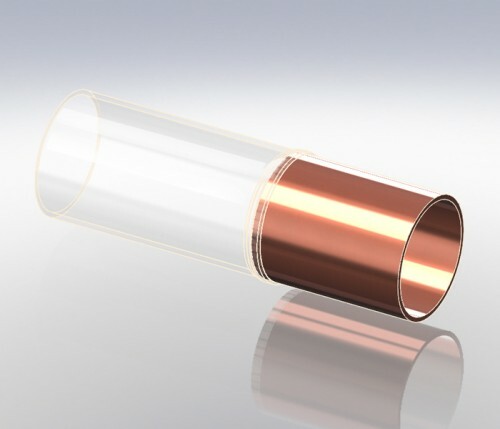 Direct Seals: OFHC copper to any glass from 0080 to 7740 (pyrex). Temperature range: -270°C, to temperature just below the softening point of the glass used. 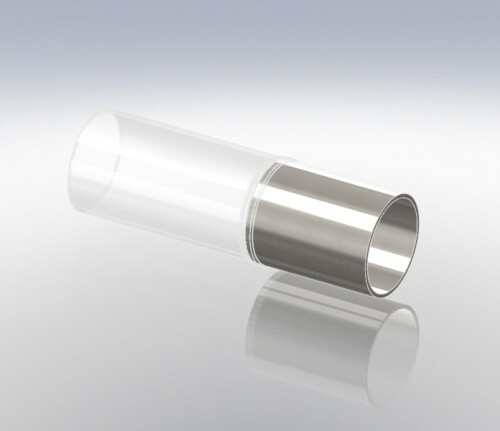 Seals with other types of stainless steels are available on request. 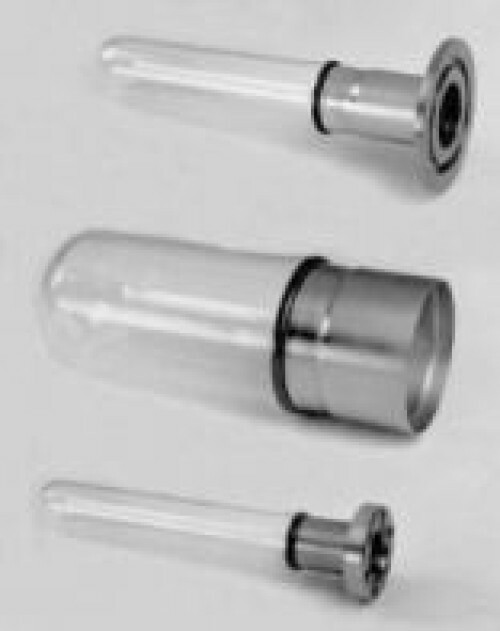 Seals are offered with tube ends or a choice of CF, KF or ISO vacuum flanges. Custom lengths, diameters or flanges are available as special order. 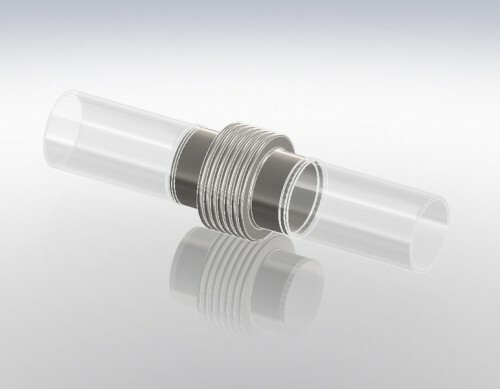 There are several standard options including PYREX glass on one end and standard cuff, heavy cuff or flange at other end or PYREX glass on both ends. Standard bellows are available in two different flex lengths. Bellows with special diameters, flex lengths, glass types, and flanges are available as custom order items.